Join us in our effort to make a difference in our community through education. Every gift counts! All donations are tax deductible. 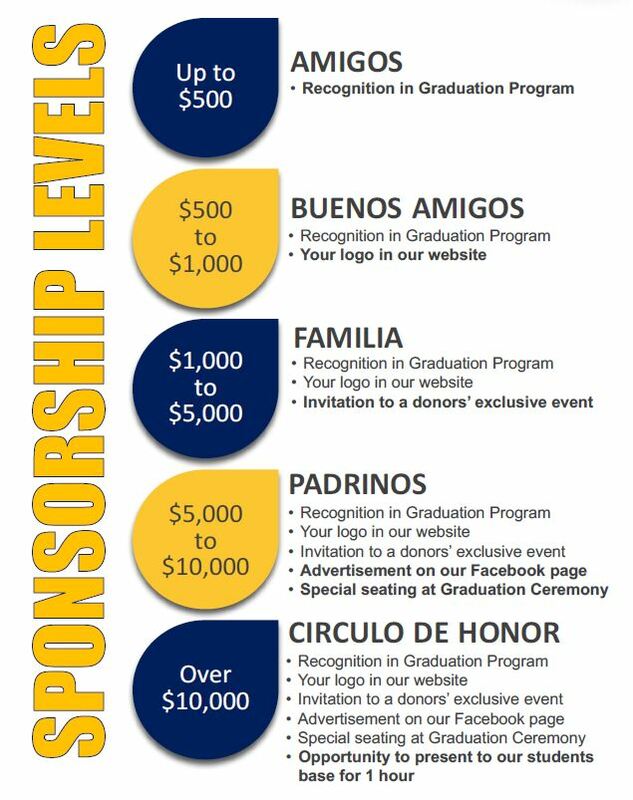 The 2017-2018 donor benefits are listed below. Thank you for your financial contribution. If you have any questions, please contact us at centrohispano@marist.com.